How about new year party? Yeap,here there are! 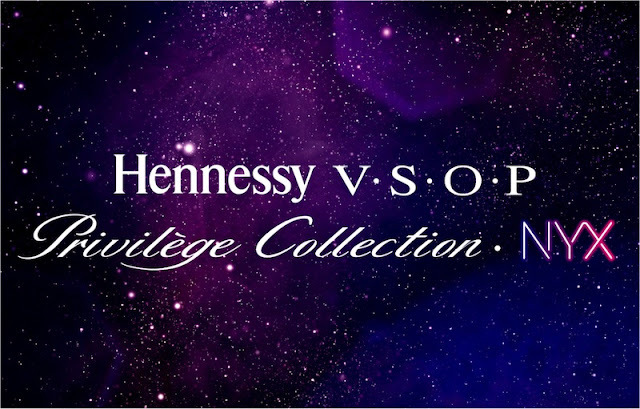 Hennessy is launching their Hennessy V.S.O.P NyX on 5th January 2012! Never heard about it before? 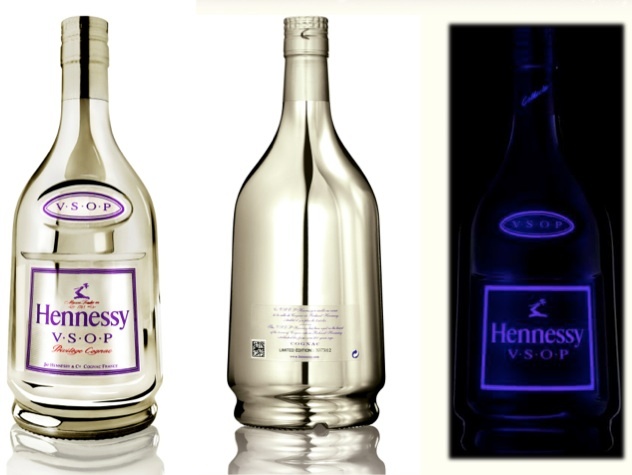 and this is how their stunning bottle looks like. 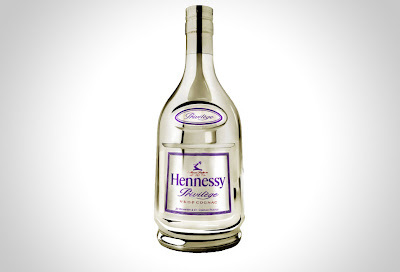 Loving the platinum bottle? I personally love it because of the appearance that's sp futuristic and neon like. Oh there's more,which is each bottle is limited edition and comes with QR code. 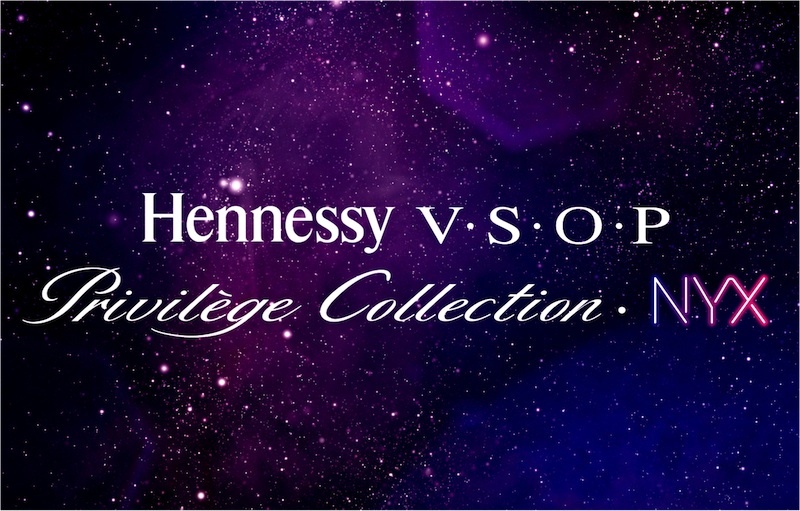 Dress to impress , color theme is ultra violet and white!